The Supreme Court has on Friday upheld the ruling of a Rivers High court barring the All Progressives Congress (APC) from fielding candidates in Rivers for the 2019 general elections, as it set aside the ruling of the Court of Appeal which allowed the party to field candidates for the polls. In its ruling on Friday, the apex court said the appellate court failed to invoke relevant sections of the law in voiding the decision of the Federal High Court barring the party from participating in elections in the state, thus questioning the basis upon which it reached its ruling. The implication of the judgment is that the Rivers State chapter of the APC will not be participating in the February 16 National Assembly election and the March 2 governorship and state House of Assembly elections. 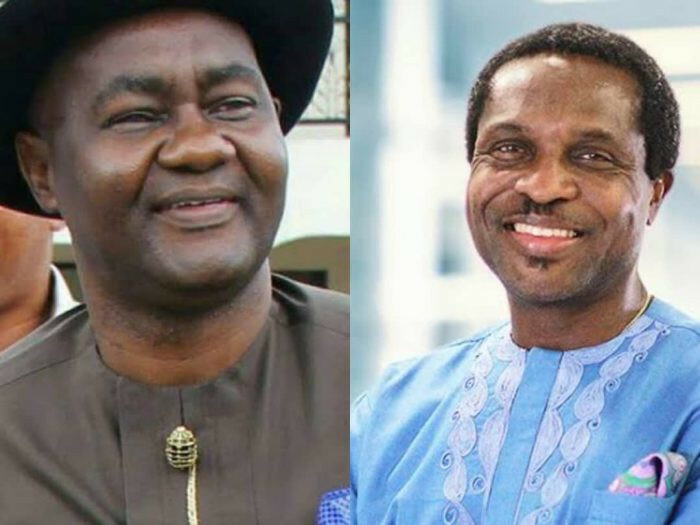 A faction of the APC in the state loyal to incumbent Senator representing Rivers South-East, Magnus Abe had challenged the decision of the high court at the Court of Appeal.